Read the draft report of the Presidential Task Force on Inclusion and Belonging here. Just a few weeks after the Presidential Task Force on Inclusion and Belonging met on a day-long retreat to discuss findings from its conversations with faculty and students, it has released a draft report of recommendations intended to ensure that “We Are All, Harvard” is a motto that rings true across all corners of campus. The task force plans to share the final report with the Harvard community a semester earlier than initially scheduled, in light of President Drew Faust’s plan to retire after this academic year, meaning that a final version may be completed as early as this winter. 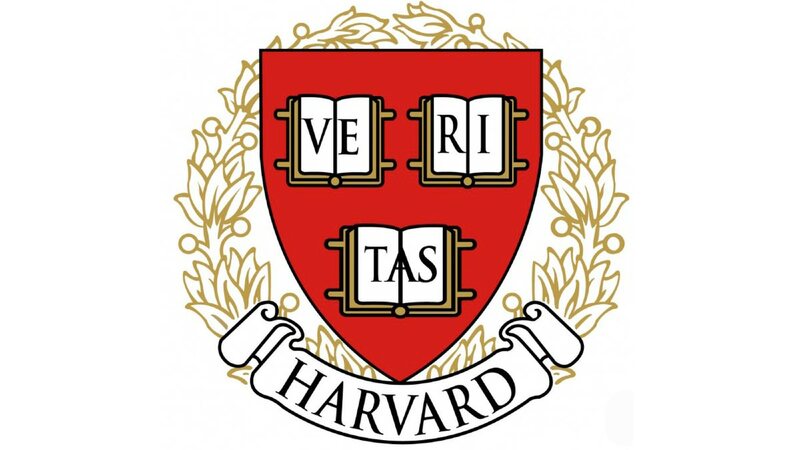 The task force also proposed several aspirational shared standards for the Harvard community, which suggest that “[d]epartments, classrooms, work environments, co-curricular, extracurricular, and school experiences will be characterized by a culture of mutual hospitality, engagement across difference, and inclusive leadership” and “each school or business unit will have a strategic plan for inclusive excellence built by drawing on expertise,” among other things. Concrete changes or school-specific actions to help implement and uphold these standards are not shared in this iteration of the report. In the coming weeks, the task force will be holding several meetings with students, faculty members, and academic personnel to discuss the draft report. This past April, students were welcomed to Sanders Theatre for “An Afternoon of Engagement” that included presentations from task-force members, as well as extensive listening sessions for students to share and learn about the state of diversity and inclusion at Harvard.